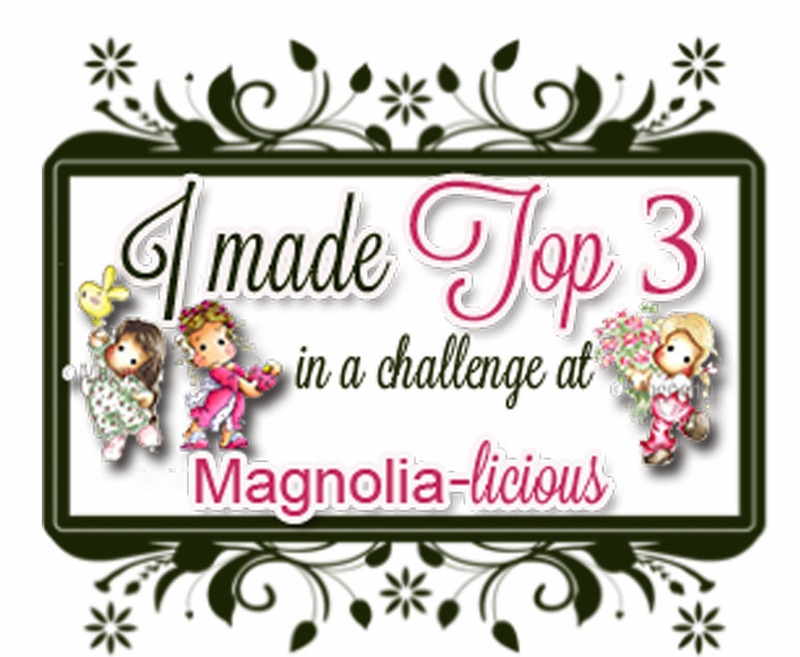 MAGNOLIA-LICIOUS CHALLENGE BLOG: May's Top 3 Projects!! These will be chosen from any projects entered into any of the challenges in the previous months here on the Challenge Blog! 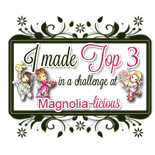 And here are the Top 3 for MAY!! 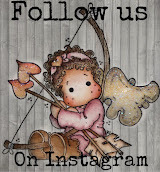 Congrats & Enjoy! 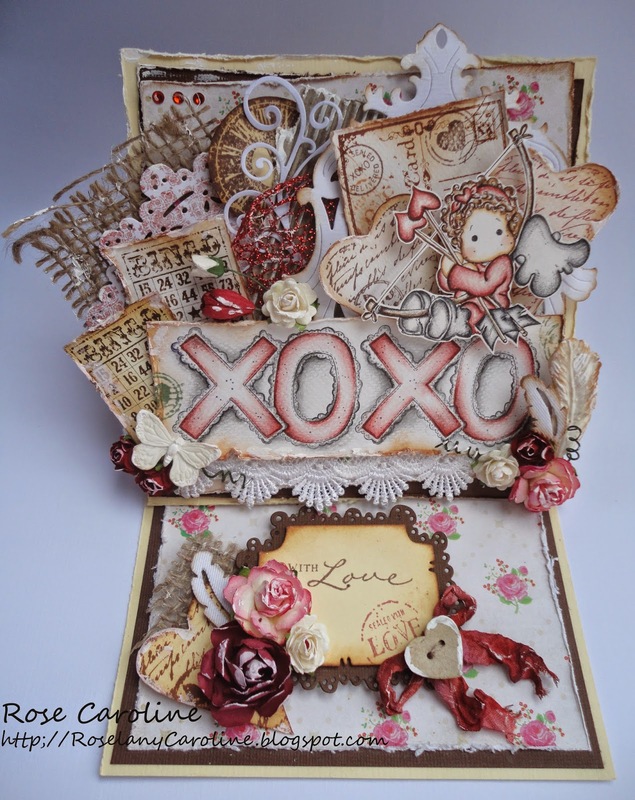 Roselany of "Me & My Craft Corner"
Julie Gleeson of "Something Beautiful"
by Susi of "Cards by Susi"
Can't wait to see next month's projects! I'm so proud that you choosing my card in the TOP 3 for May. Thank you so much. Tues Challenge - SUMMER BUGGY FUN! 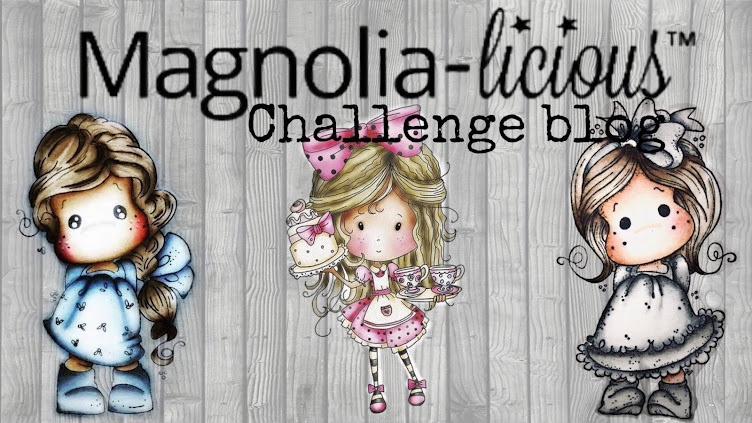 WINNER - Summer Blog Hop Challenge! Tues Challenge - Team B Inspiration! Tues Challenge - Summer Fun! 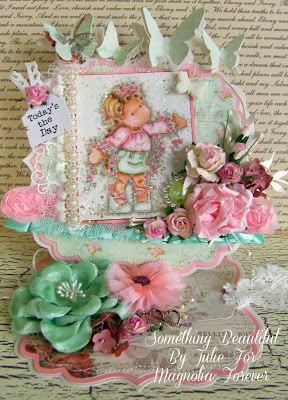 June Summer DT Blog Hop!